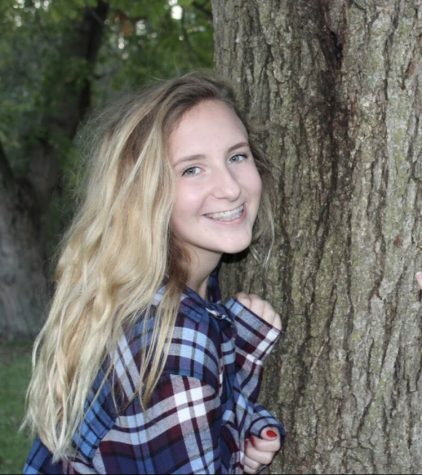 Jacquelyn Peckosh is a sophomore at Wahlert, and is a second semester student on The Gleaner. She dances on a competition team at Xtreme Dance. When she does have free time, she enjoys playing with her nine pets. She also loves traveling with her family.